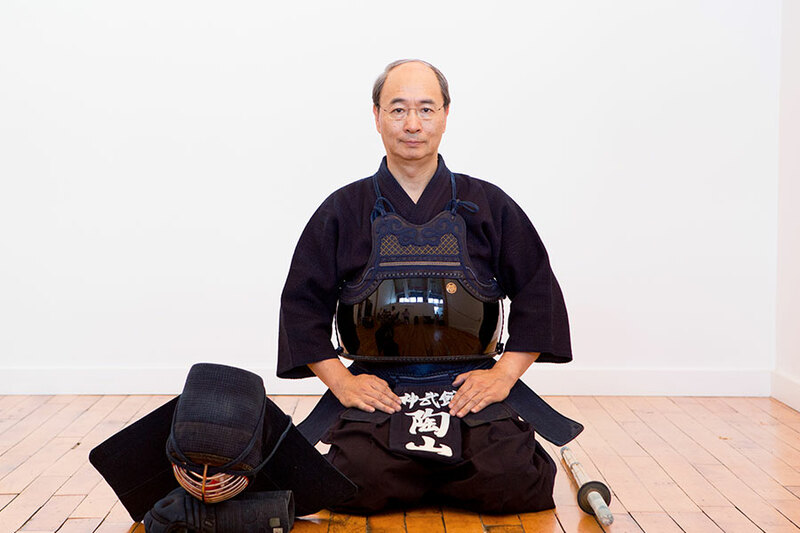 New York Shinbu-kan was first established in Manhattan by Toshiyuki Matsubara-sensei in 1995. 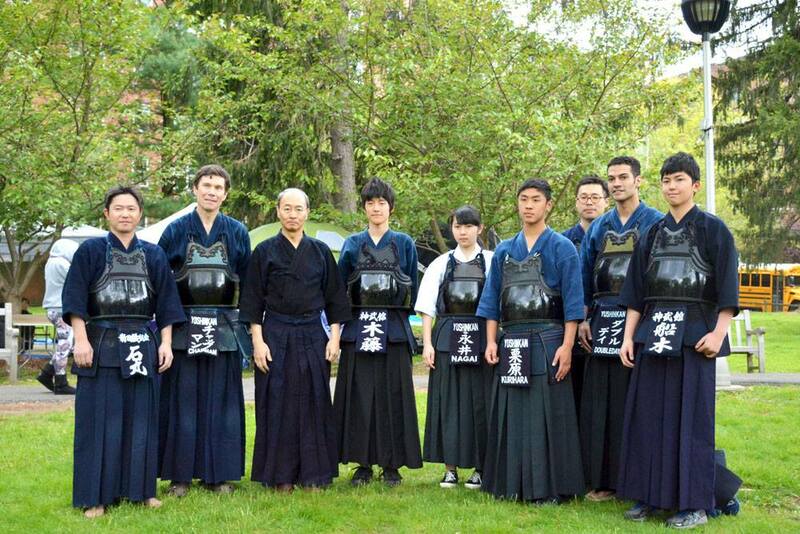 From year 2000, the dojo was moved to Westchester County in New York. 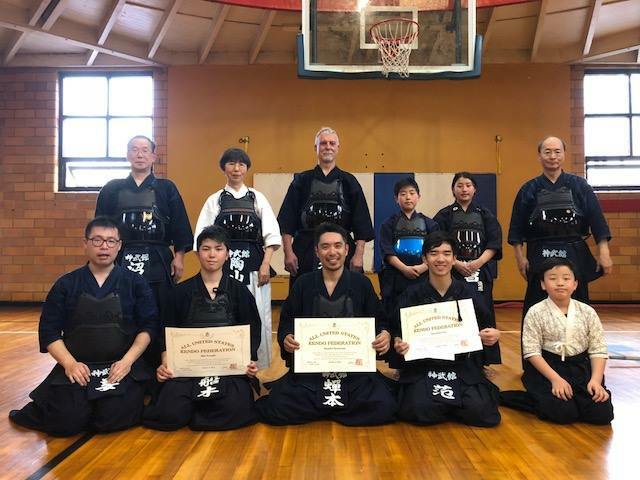 Our teaching philosophy has been directed by Kendo masters, the late Teruyuki Matsubara sensei and Toshiyuki Matsubara sensei who is currently teaching Kendo in Tobata Kendo Federation in Kita-Kyushu, Fukuoka, Japan. 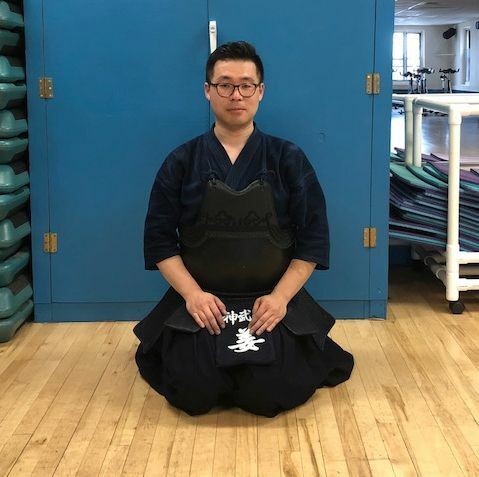 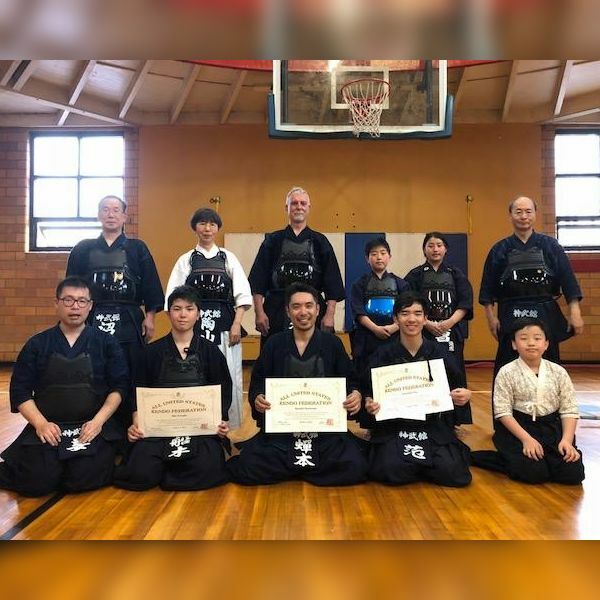 New York Shinbu-kan Kendo Dojo is a non-profit organization under Internal Revenue Code, Section 501 (c)(3) and is promoting Kendo, the martial art of Japanese fencing. 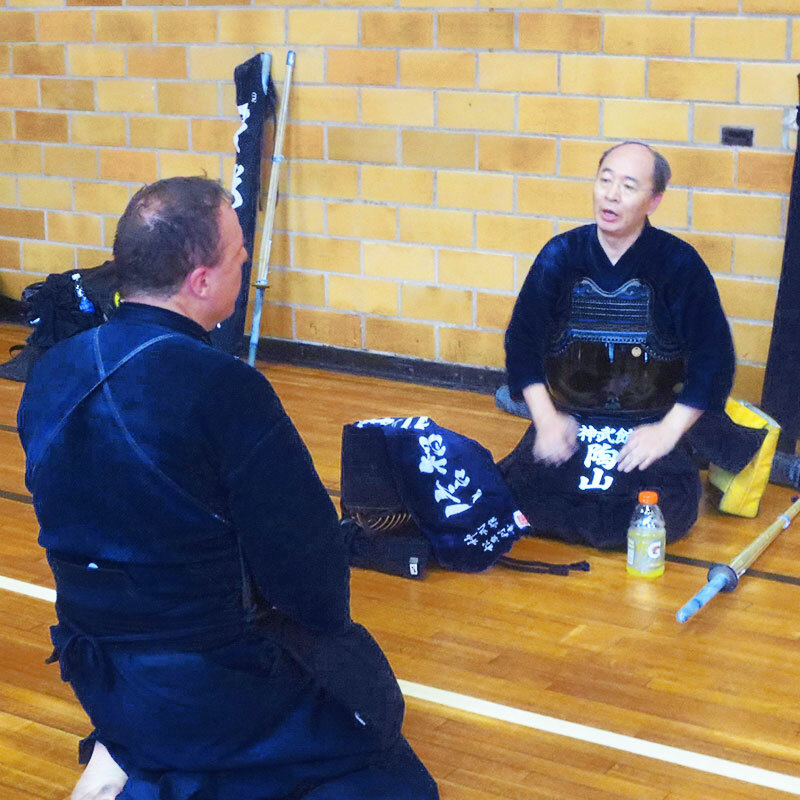 The dojo is organized by volunteers. 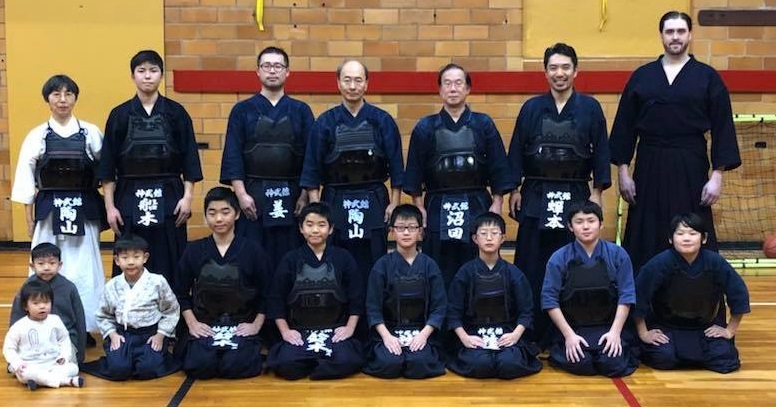 New York Shinbu-kan is a member dojo of All United States Kendo Federation (AUSKF) through a regional federation, All Eastern United States Kendo Federation (AEUSKF). 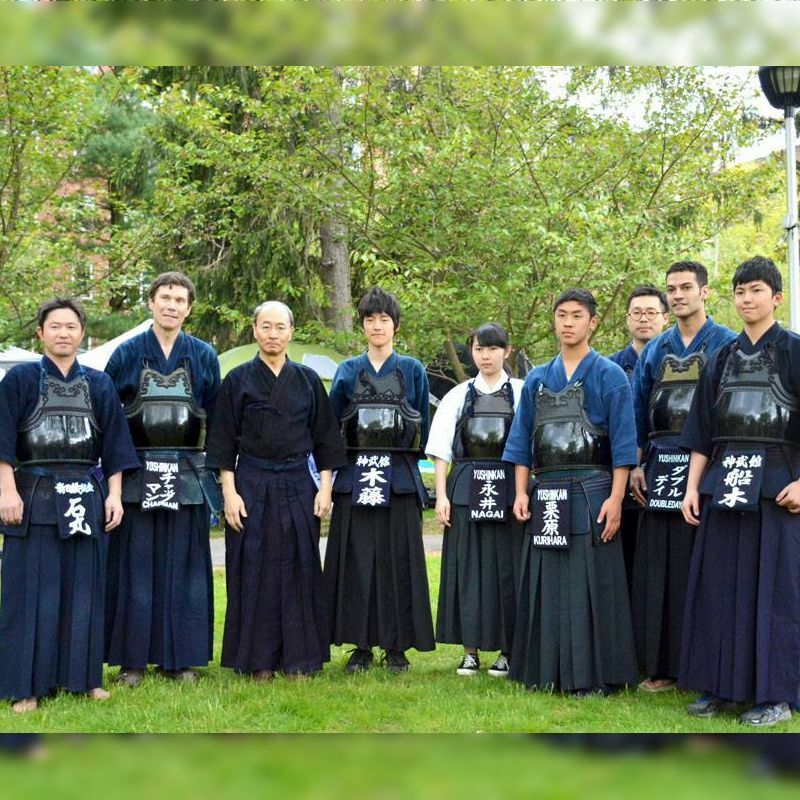 “We strive to help others, and better the world. 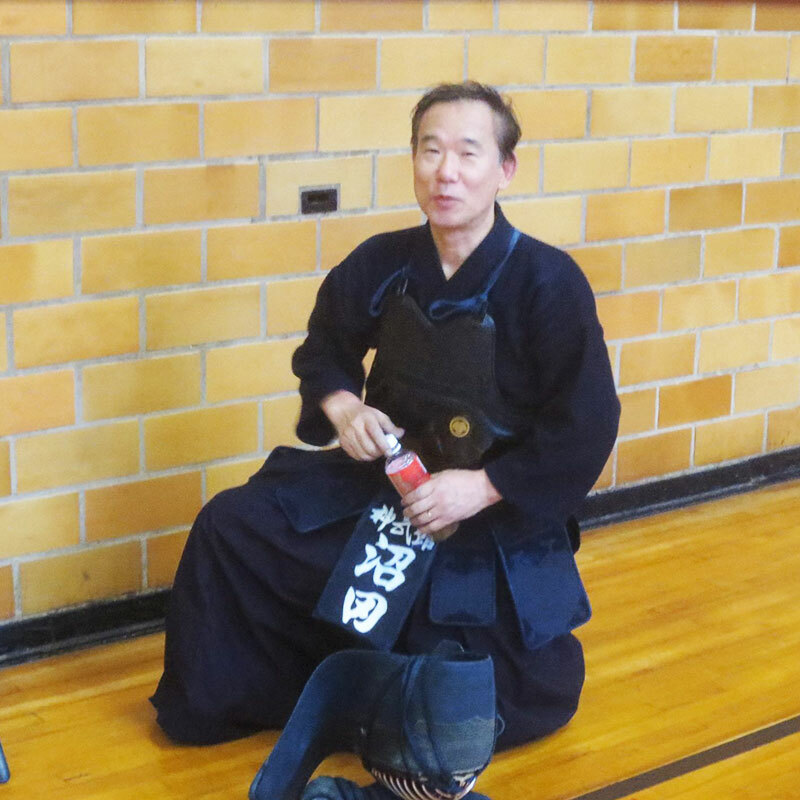 We respect our parents, follow the teachings of masters and make good friends. 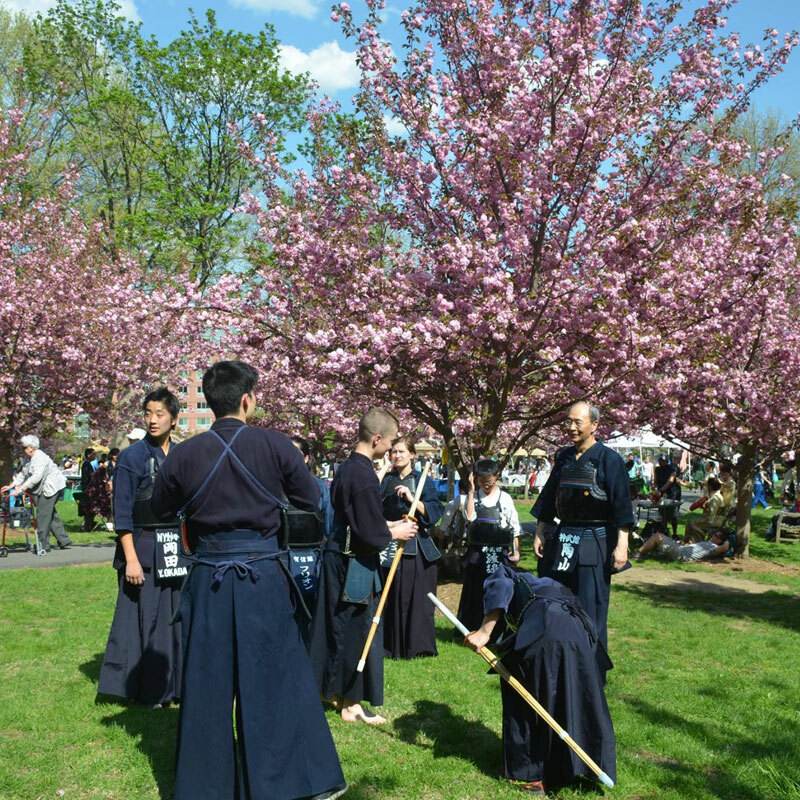 (In Japanese pronunciation: Yonotame, hitonotameni tsukushimasu. 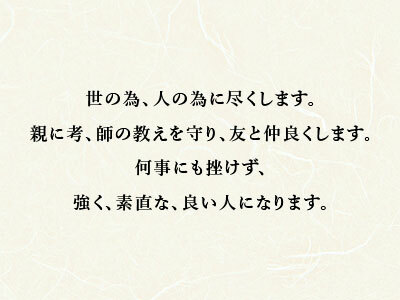 Oyani kou, shino oshiewo mamori, tomoto nakayoku shimasu. 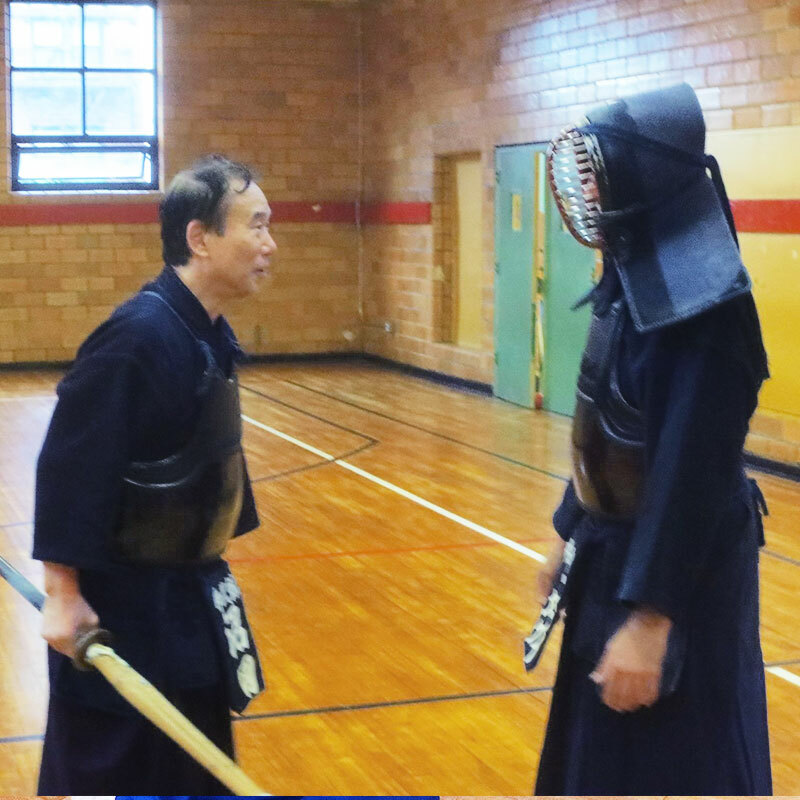 Our practice focuses the basics that lead to “correct”, “beautiful”, and “strong” Kendo. 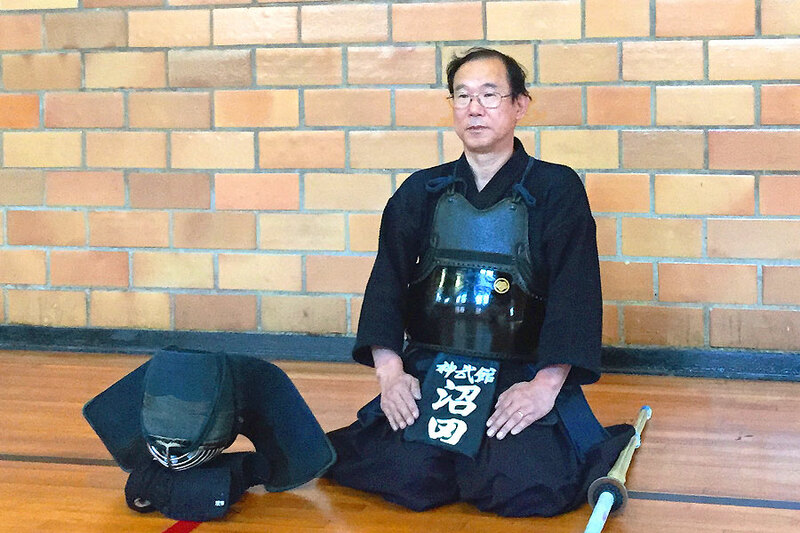 Through challenging practices, we learn to think and be strong.